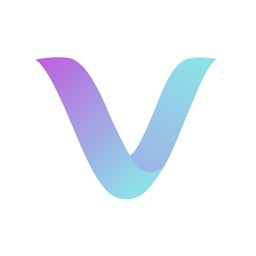 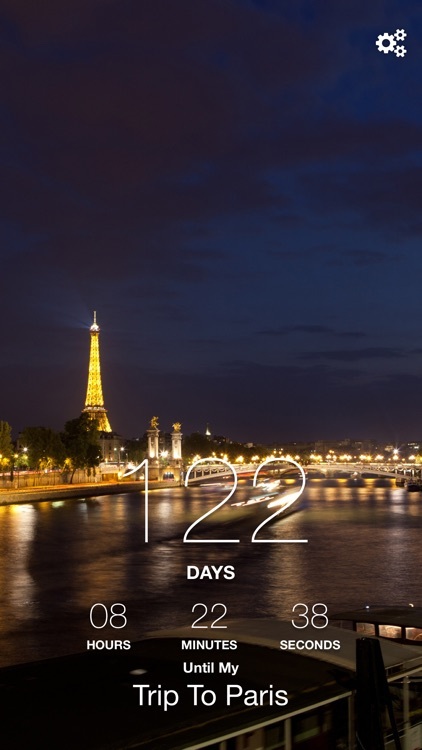 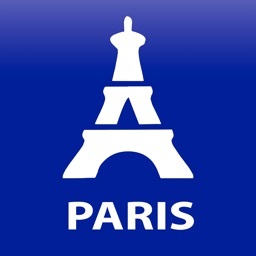 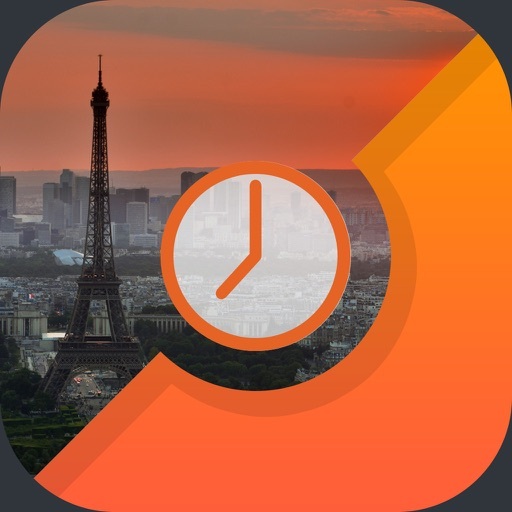 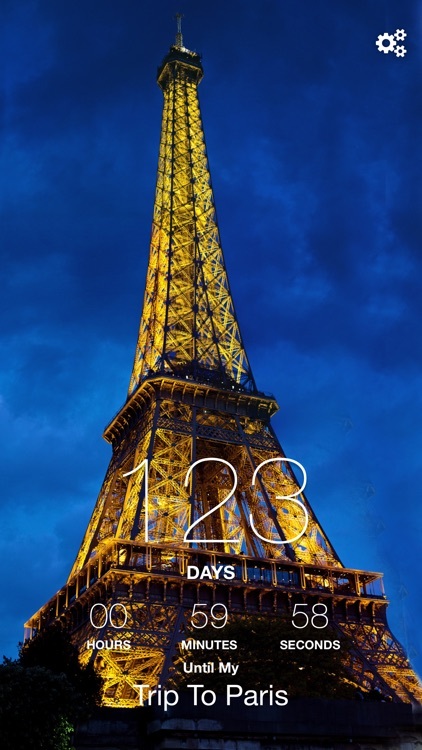 Count down to your next vacation / trip to Paris with this easy to use, beautifully designed countdown app. 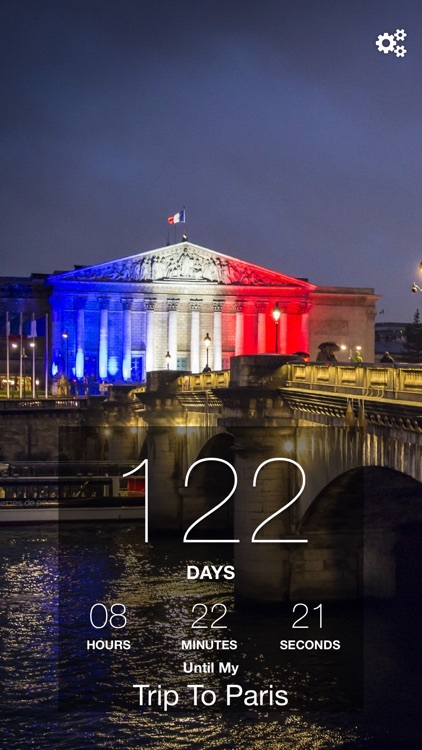 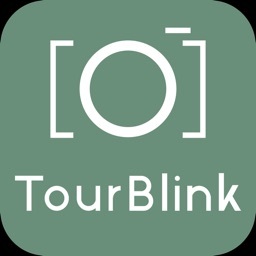 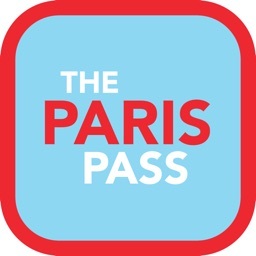 Featuring over 10 high quality images of Paris landmarks, this easy to use all provides you with a stunning way of keeping track of how many days it is until your trip to France. 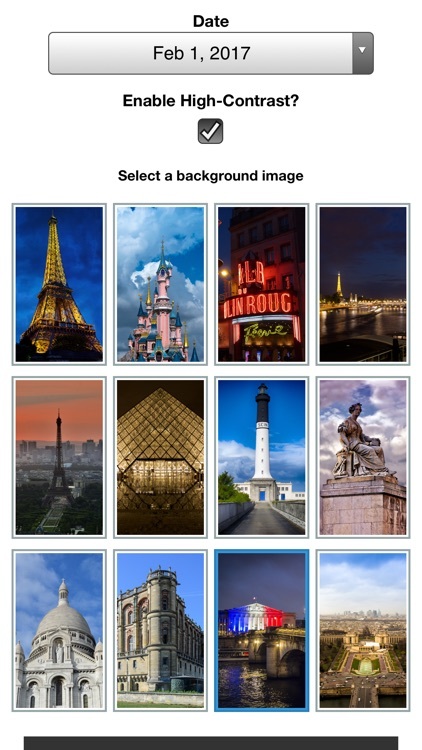 Background images include popular landmarks such as the Eiffel Tower, The Louvre and Notre Dame.